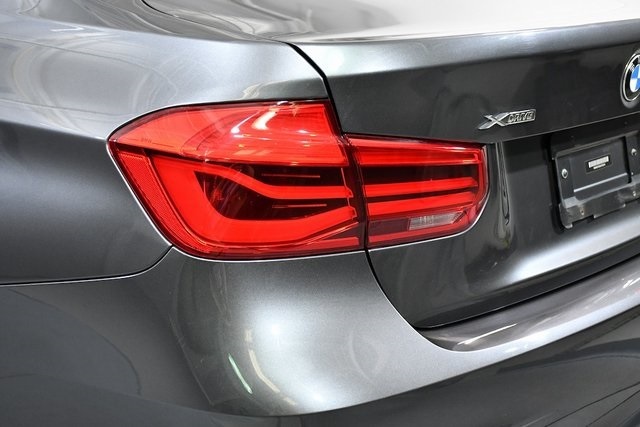 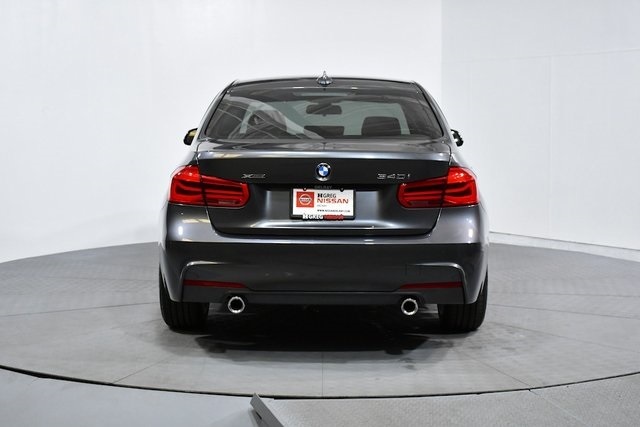 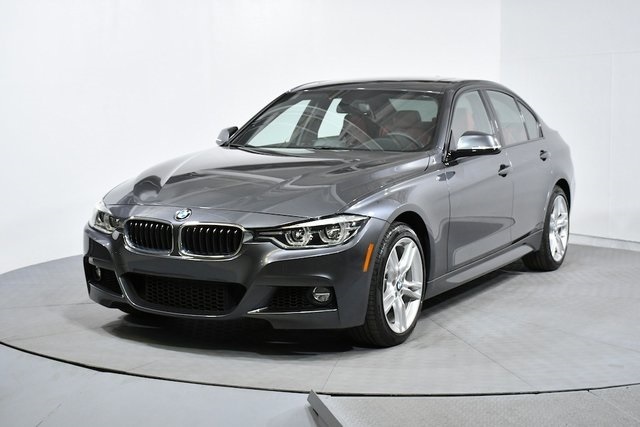 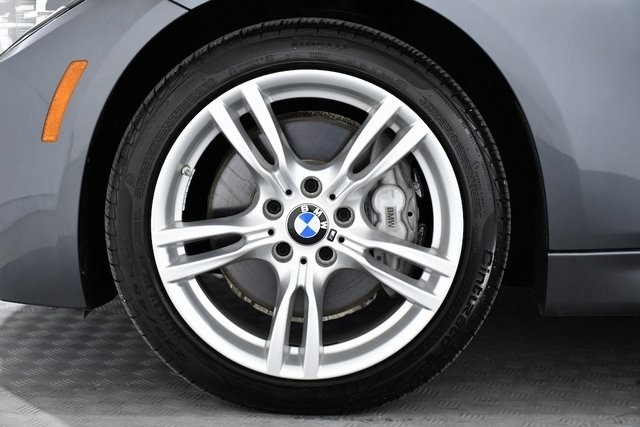 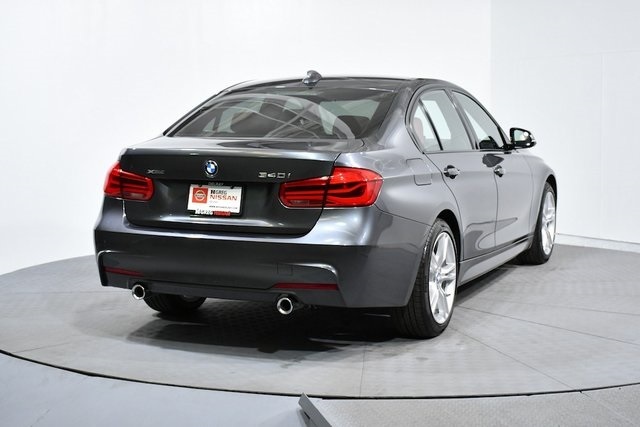 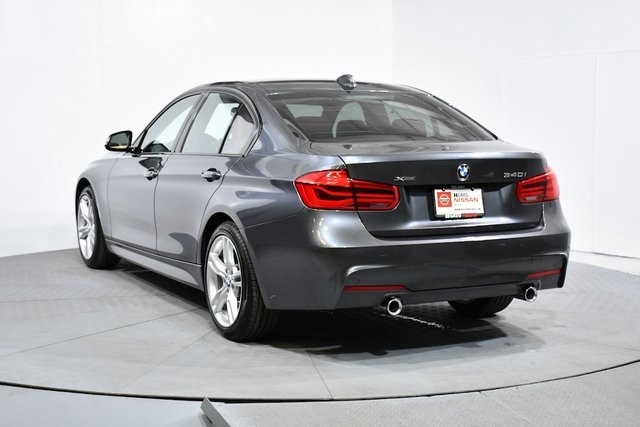 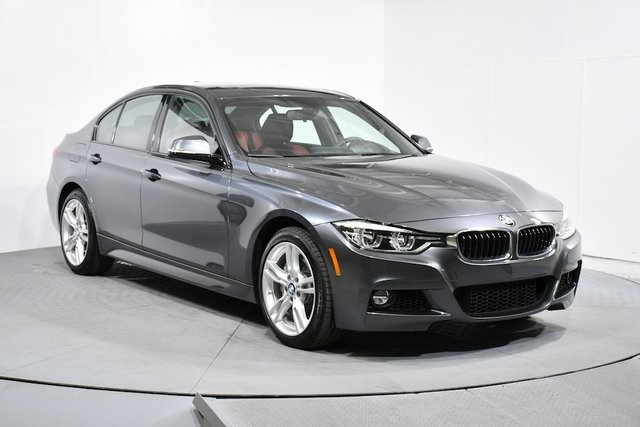 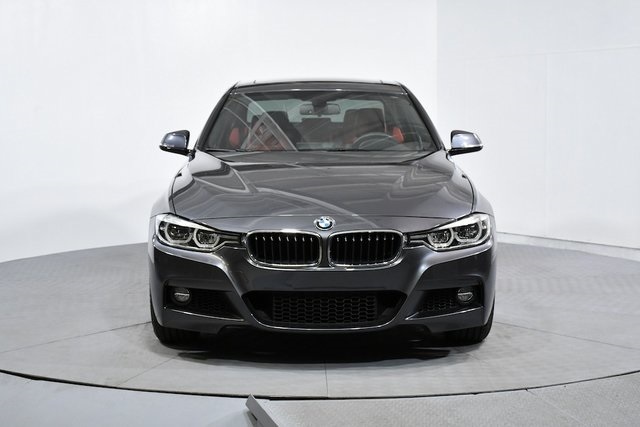 Mineral Gray Metallic 2016 BMW 3 Series 340i xDrive M SPORT PKG AWD 8-Speed Automatic 3.0L 6-Cylinder DOHC 24V Turbocharged WE FINANCE CREDIT SCORES FROM 450 TO 850!! 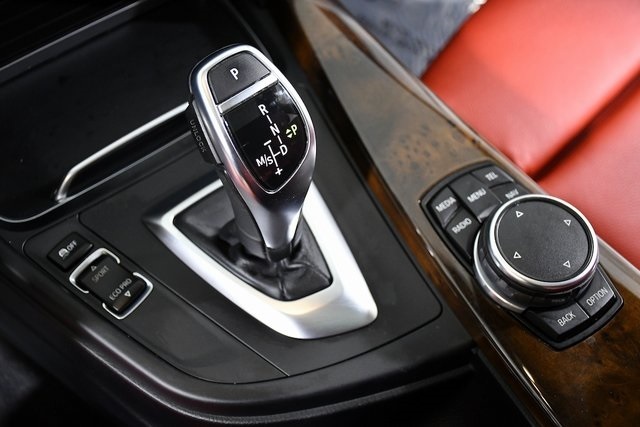 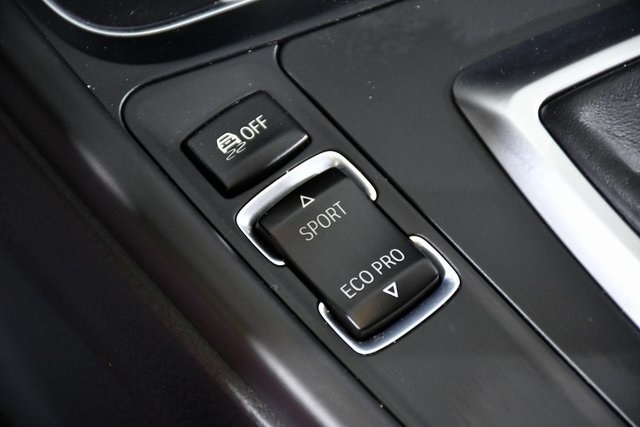 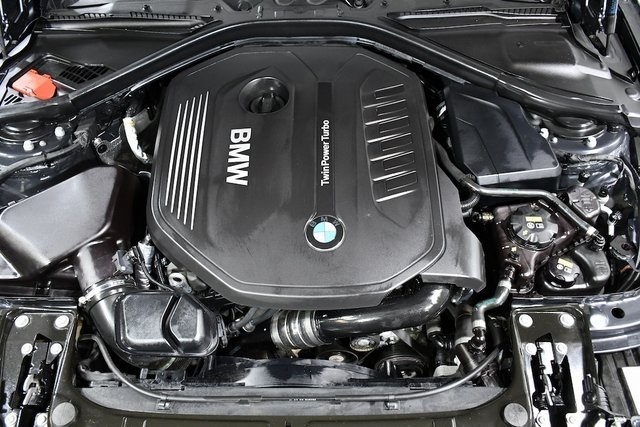 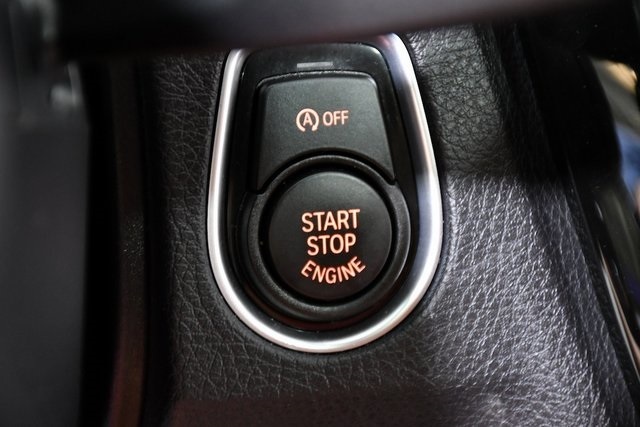 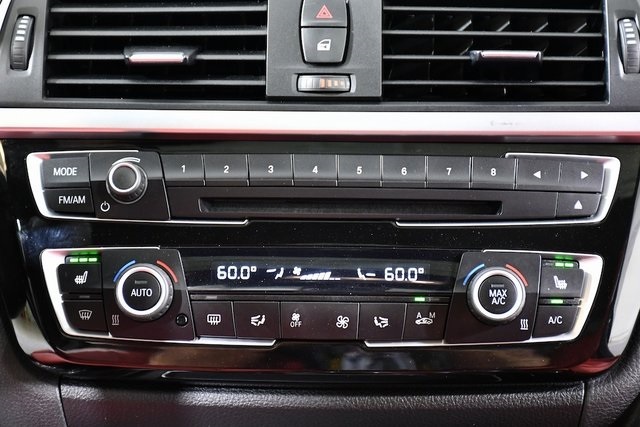 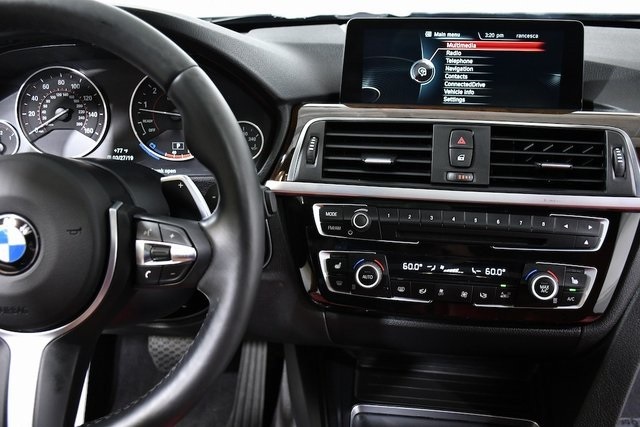 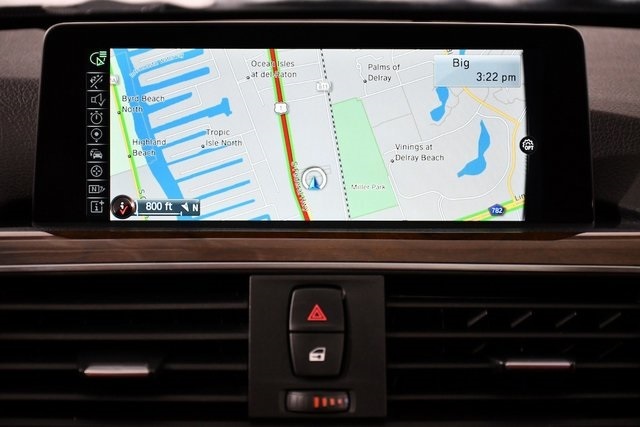 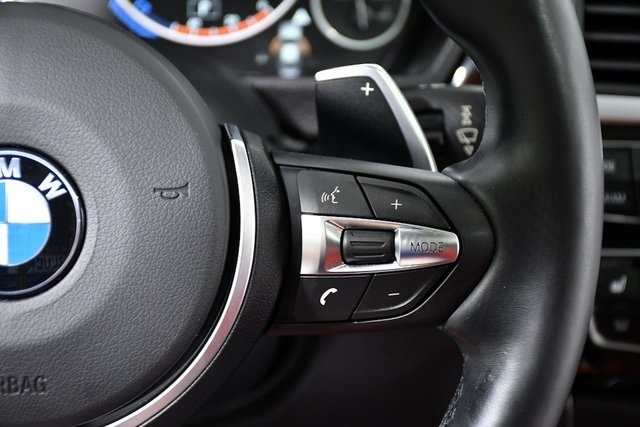 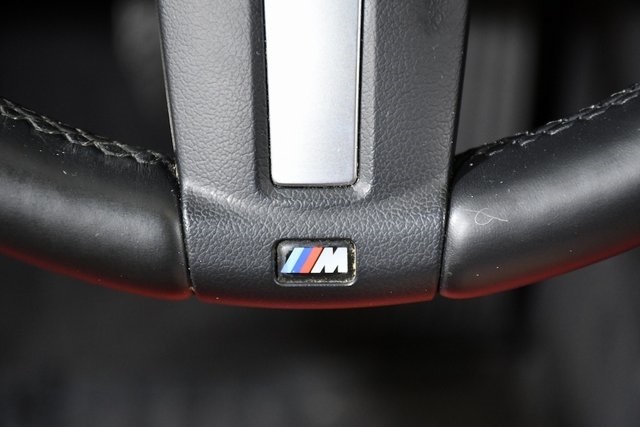 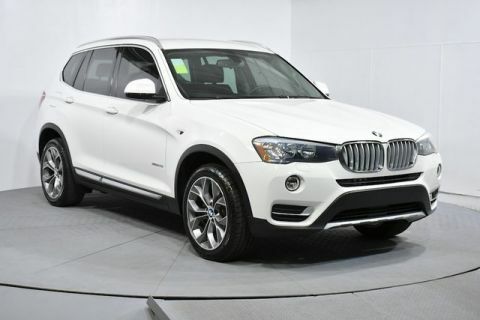 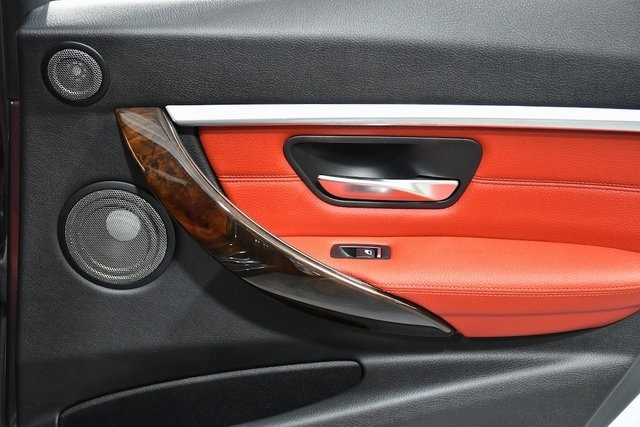 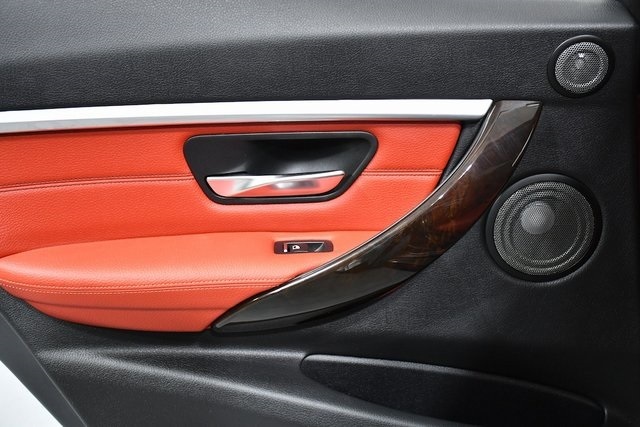 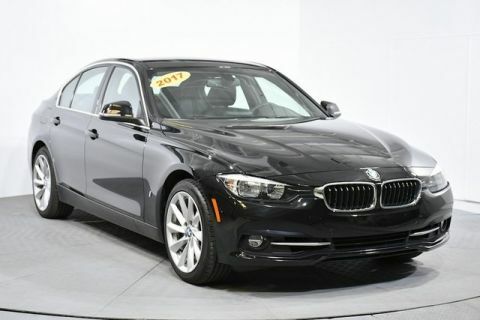 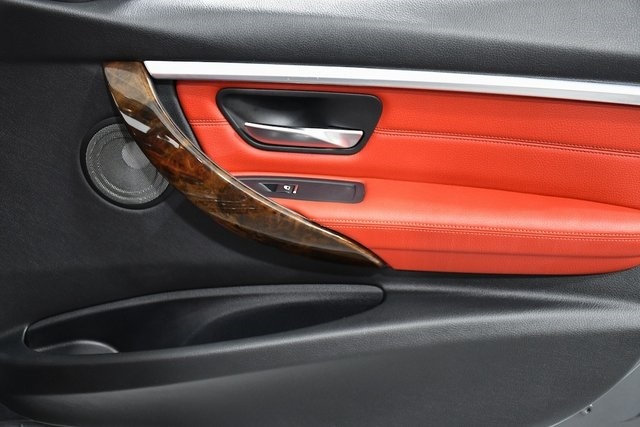 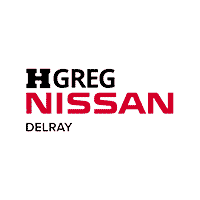 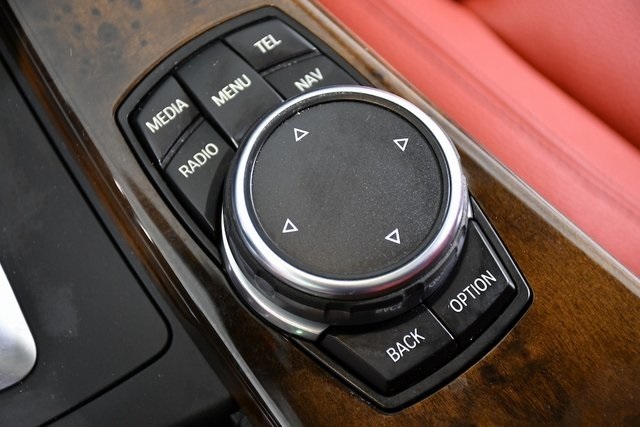 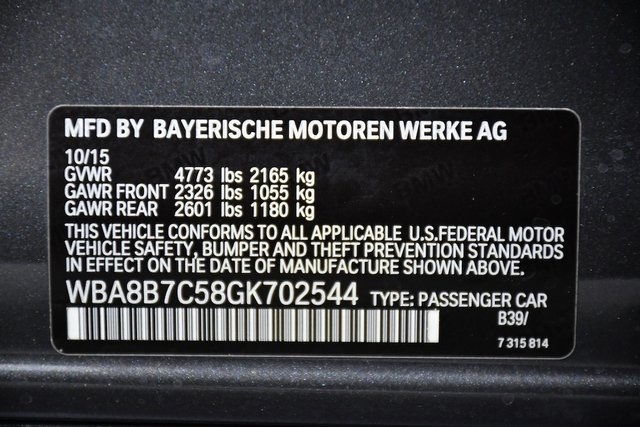 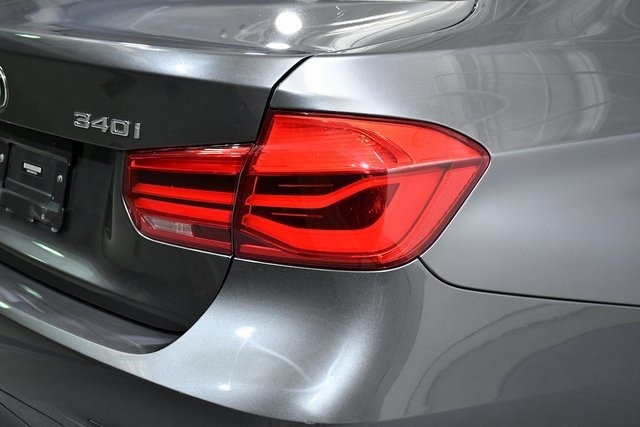 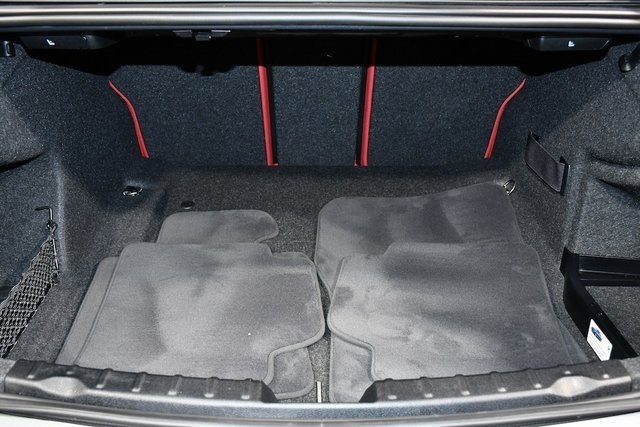 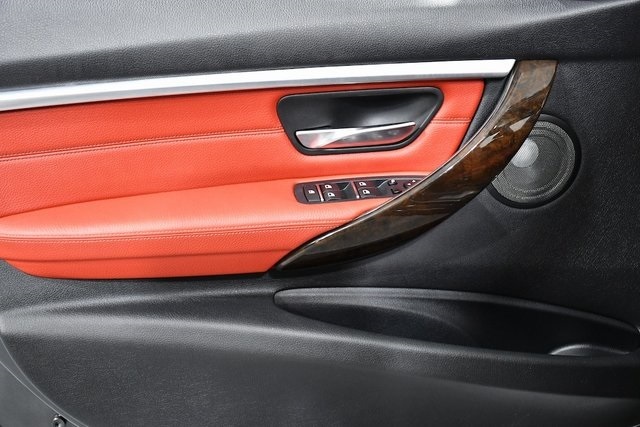 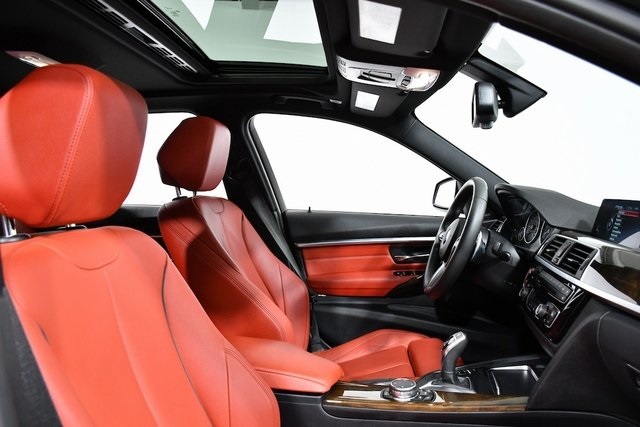 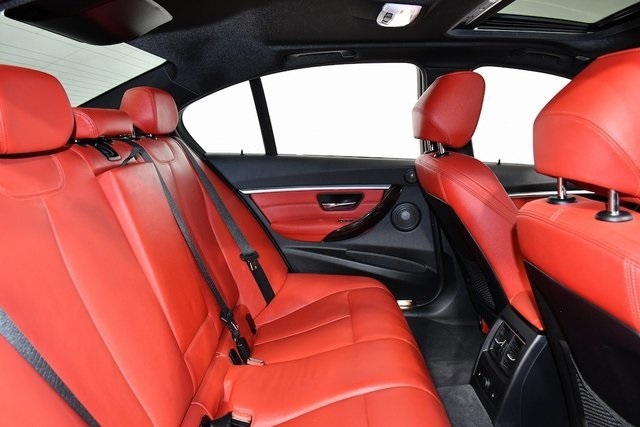 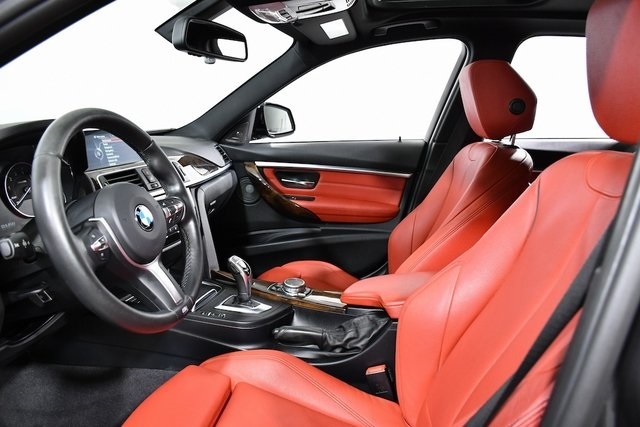 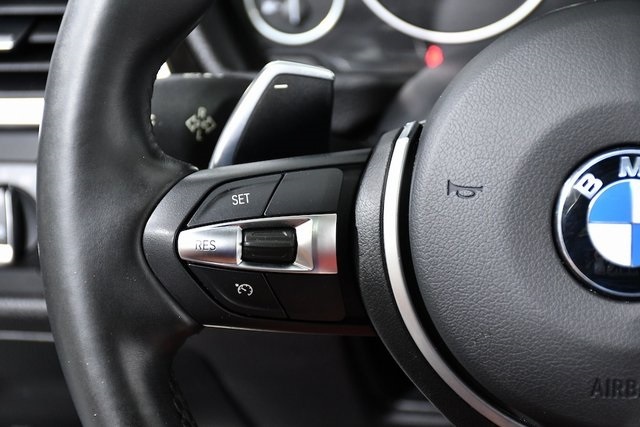 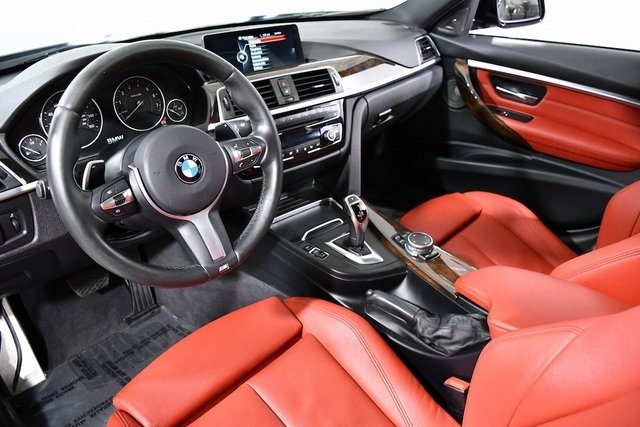 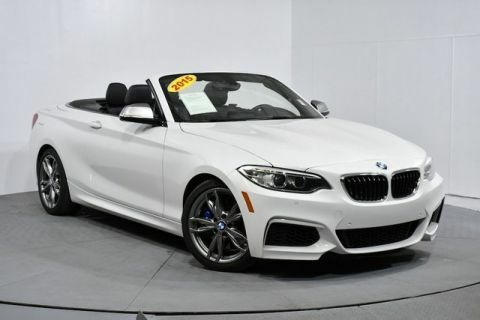 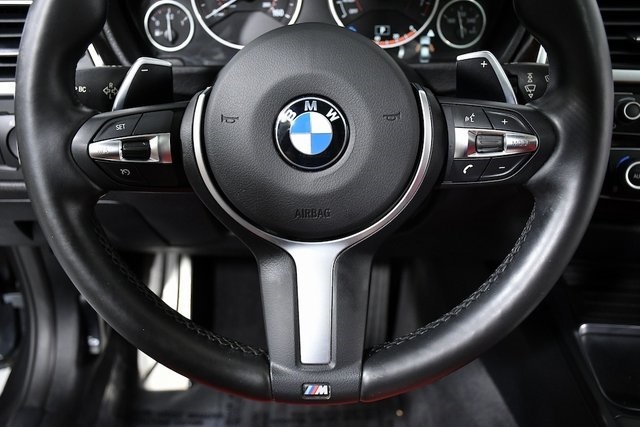 !, REMAINDER OF FACTORY WARRANTY, ONE OWNER, BACKUP CAMERA, NAVIGATION NAV GPS, CD PLAYER, PUSH BUTTON START, PREMIUM LEATHER, PREMIUM WHEELS, Advanced Real-Time Traffic Information, BMW Online & BMW Apps, Instrument Cluster w/Extended Contents, Navigation System, Power moonroof, Remote Services. 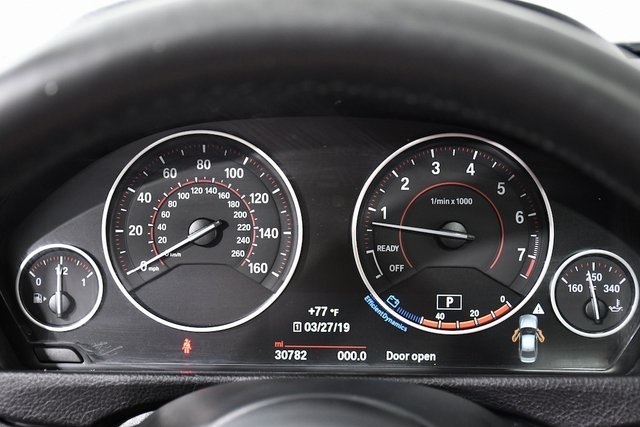 Odometer is 5691 miles below market average!